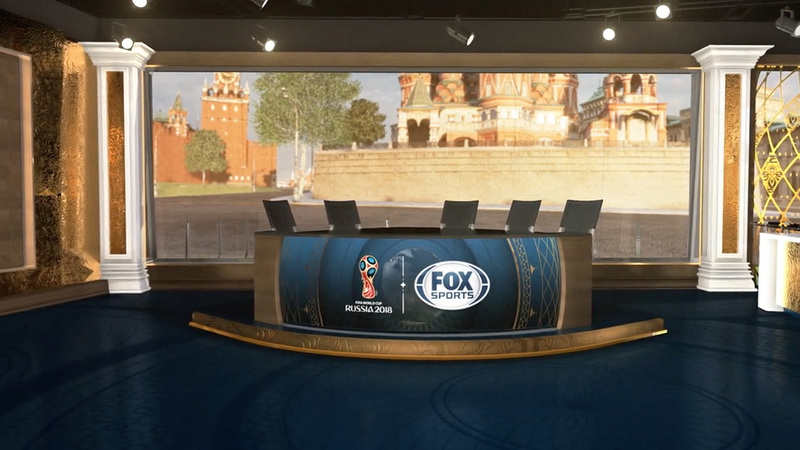 Fox Sports has released the first look at its 2018 FIFA World Cup studio, which will be located in Moscow’s Red Square. Four shows, including “FIFA World Cup Today,” “FIFA World Cup Live,” “FIFA World Cup Tonight” and “FIFA World Cup Now,” will utilize the broadcasting space during the tournament, which begins June 14. JHD Group, led by Jeff Hall, designed the studio. The temporary space works to incorporate Russian references and motifs, such as traditional folk patterns, with graphics from Drive Studio. Augmented reality graphics will also be incorporated in Fox’s studio coverage. 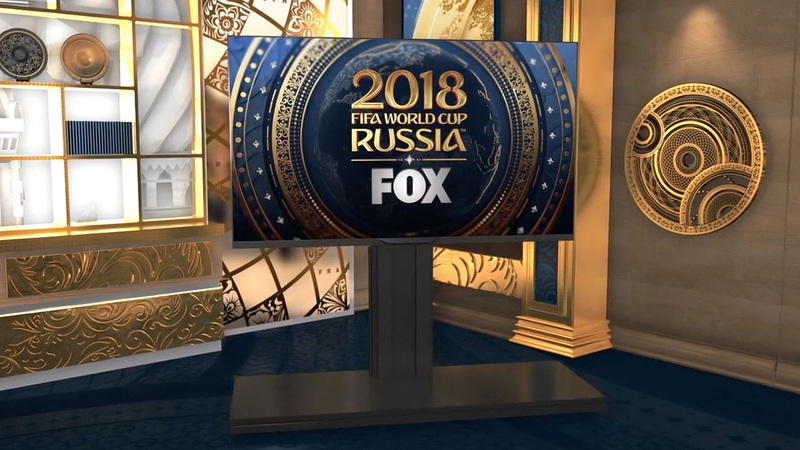 Fox has exclusive English language rights to the World Cup in the United States with the matches airing on Fox and FS1.